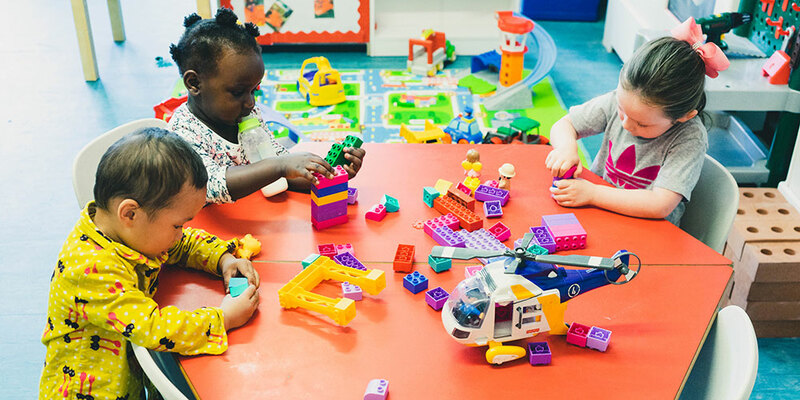 At Puddleduck Private Nursery we offer a great, safe environment for your child to grow in confidence and knowledge. As parents ourselves we know how to nurture little minds. 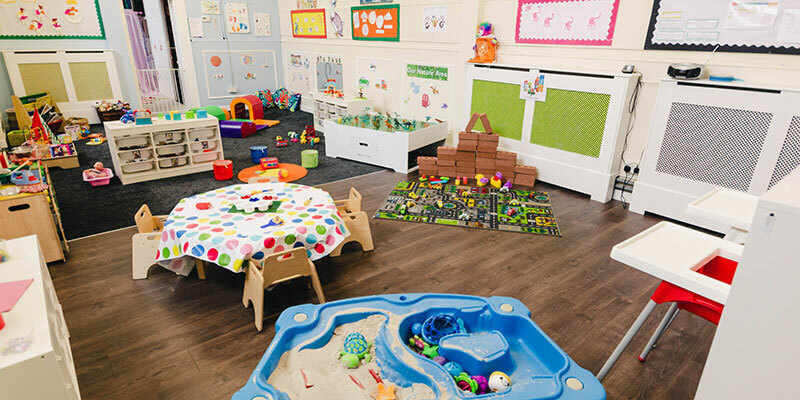 Puddleduck Private Nursery has been established within Glasgow City Centre since 1997. 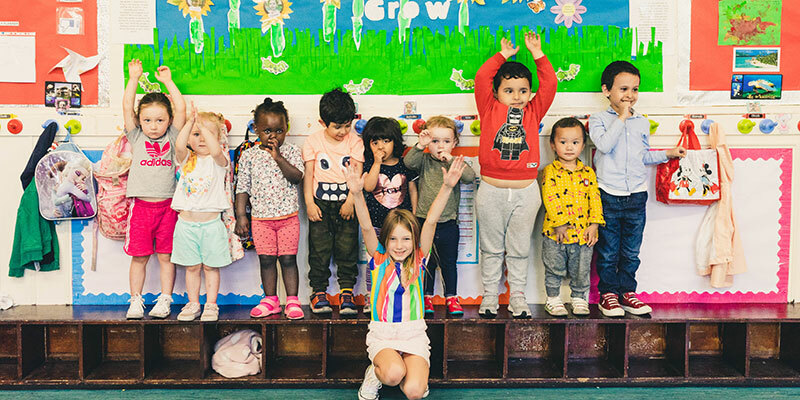 In 1997, in the heart of Glasgow Puddleduck created a safe haven for children aged 0-5 to enhance their growth and development. 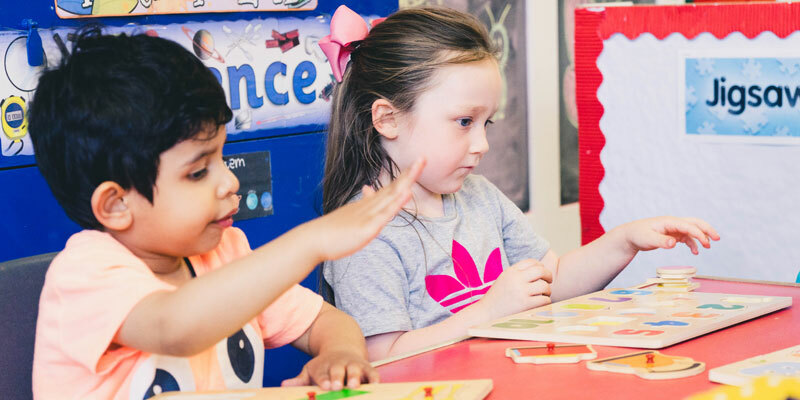 We aid each child as they explore their full potential in our diverse community. 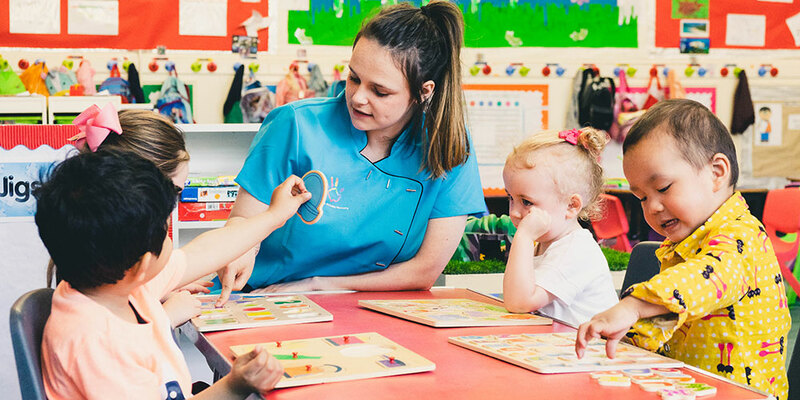 Our family-run nursery specialises in offering professional childcare services, designed to meet your child’s needs as well as your own. We understand everyday life can get busy in Glasgow city centre. The flexibility of our services supports busy parents so that your child benefits from our educational and play opportunities.